Fierce Blogs: Ultimate Concert: Martin Nievera, Regine Velasquez, Gary Valenciano and Lani Misalucha LIVE! 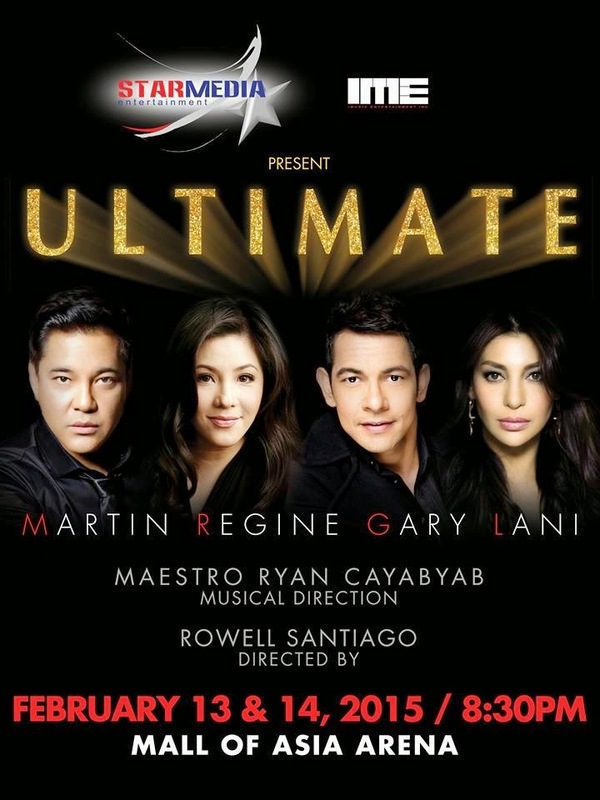 Ultimate Concert: Martin Nievera, Regine Velasquez, Gary Valenciano and Lani Misalucha LIVE! Indeed, it is the ULTIMATE CONCERT! Imagine the following prime artists in one stage, same nights performing? ﻿It's just a musical phenomenon you should not fail to watch. ULTIMATE: Martin, Regine, Gary and Lani Live! 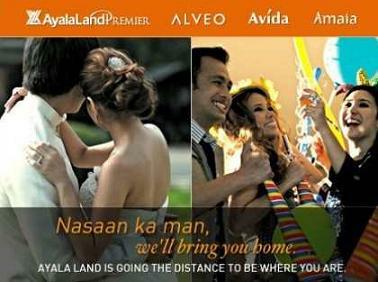 Tickets are available at SM Tickets outlets nationwide and online at www.smtickets.com. 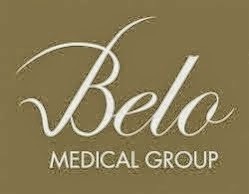 Call 470-2222 for ticket inquiries.